Drug abuse, murder, and the occult. Bad Apple, a goth band on the cusp of fame, is finally returning home after their first major tour. Restless and road weary, the group's vocalist, Vanian, meets Patricia, a mysterious woman he's noticed at several shows. As their relationship flourishes with creativity, passion, and witchcraft, a self-destructive bandmate spirals downward into drug abuse, insanity, and violence. When dysfunction and tragedy threaten Bad Apple's future, Vanian's voice and heart test the boundaries of life and death. 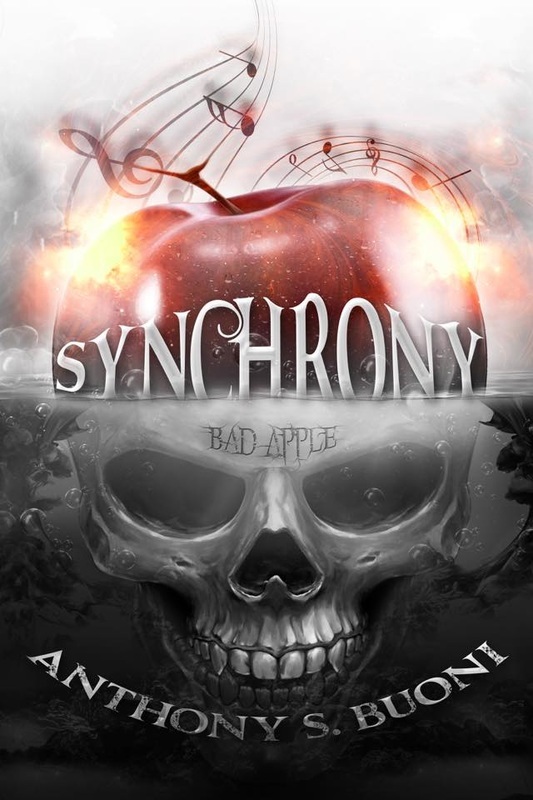 Will music and love be enough to save Bad Apple and his soul?